Can You Escape From 10 Door is the new android escape game developed by KnfGame. 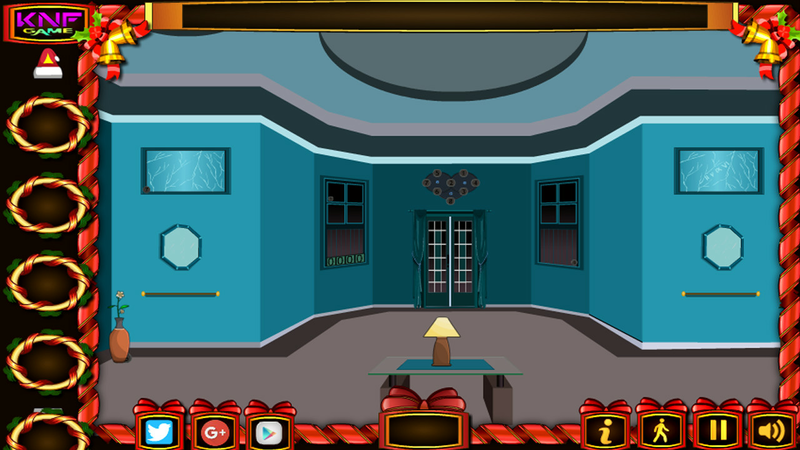 The story of the game is to open the 10 doors and escape from the room. 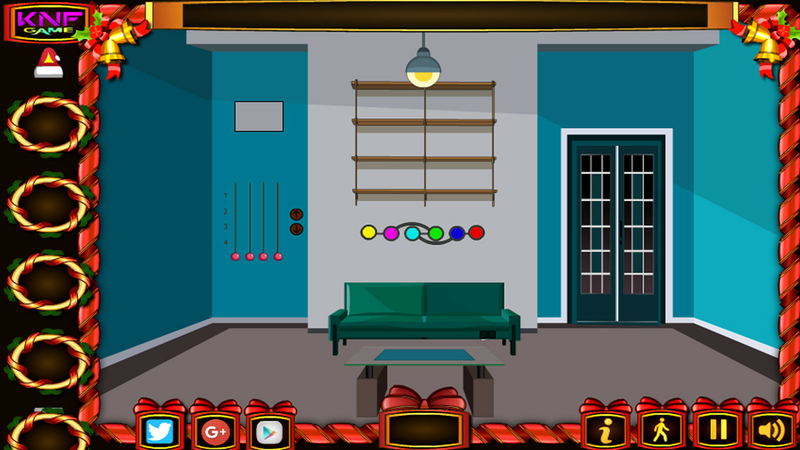 Click on the objects around each room and solve the simple puzzles to escape from each room. Good Luck and have fun playing Knf escape games, free online and point and click games.